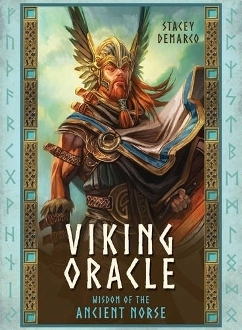 Combining the symbolism and divinatory significance of the 25 Nordic runes with a further 20 Viking-themed cards, the Viking Oracle is a powerful and comprehensive tool for insight and guidance from the Norse tradition. 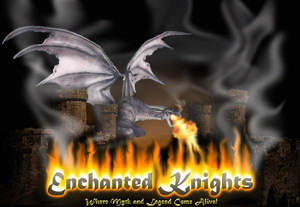 This deck offers a portal back through time into the intriguing culture of ancient Viking society―moving beyond stereotypes of warriors and raiders and delving into the extraordinary Norse mythos and the intricate and powerful belief systems of this ancient people. You're invited to work with a range of card spreads and striking Norse imagery to deepen your connection with the fascinating world of the Vikings.